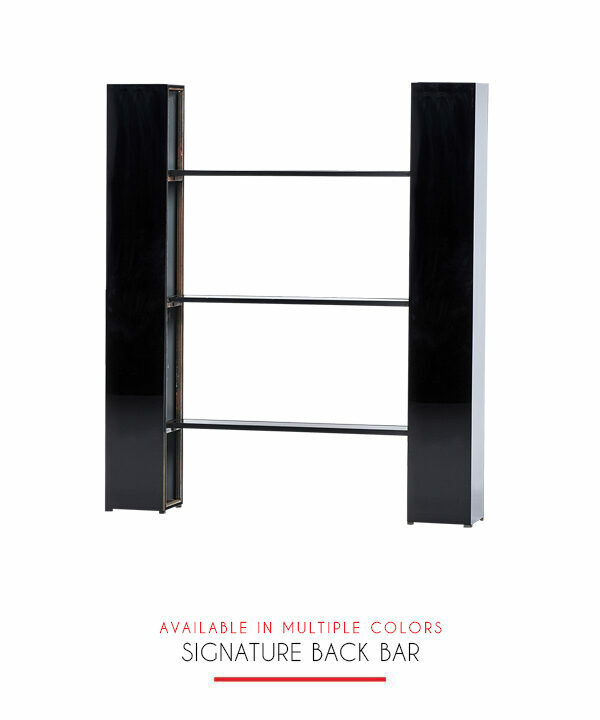 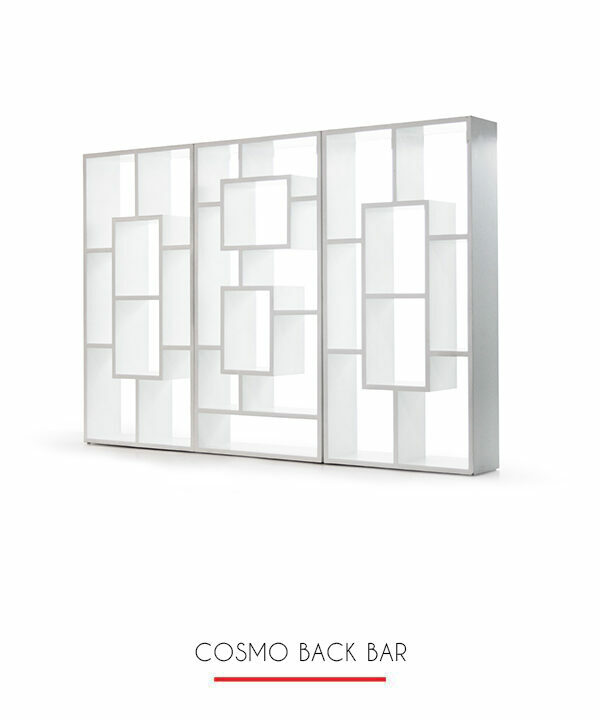 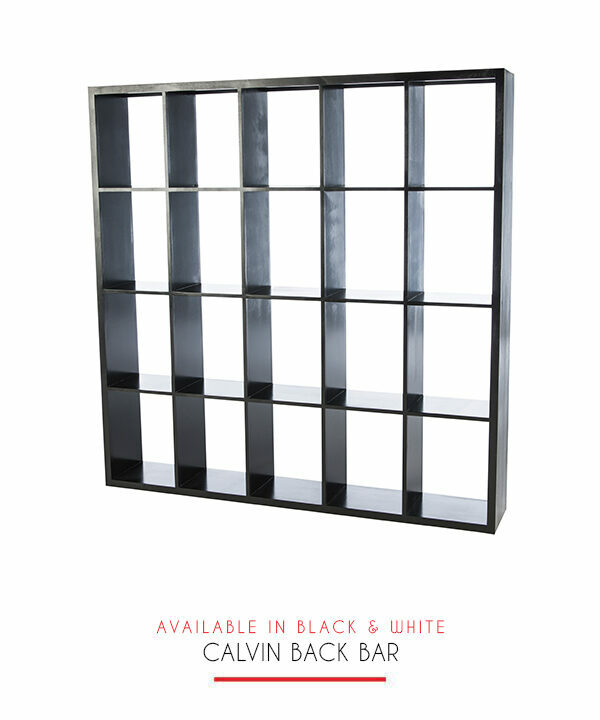 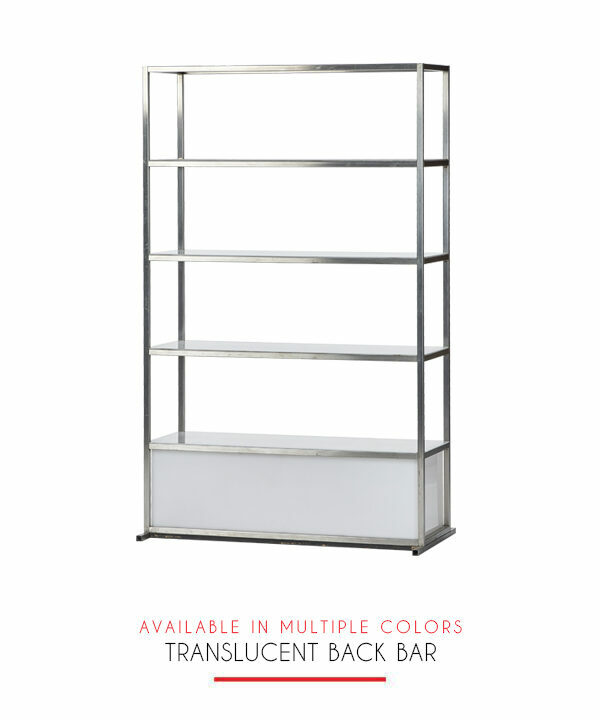 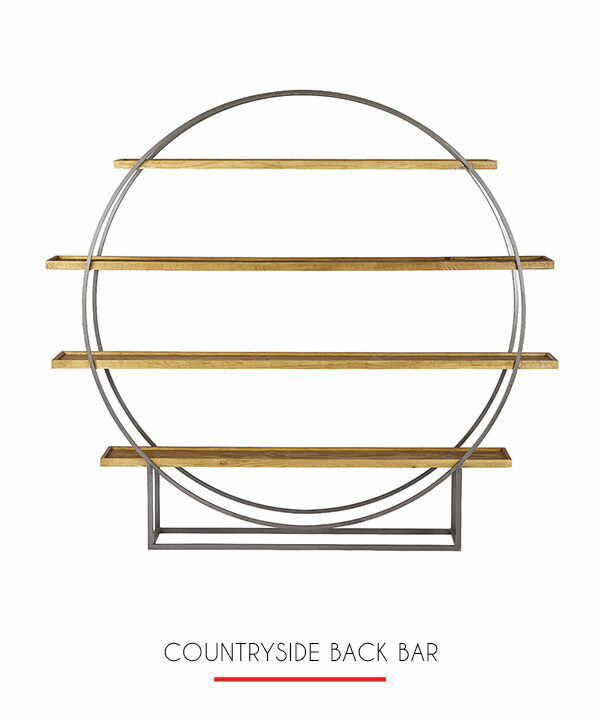 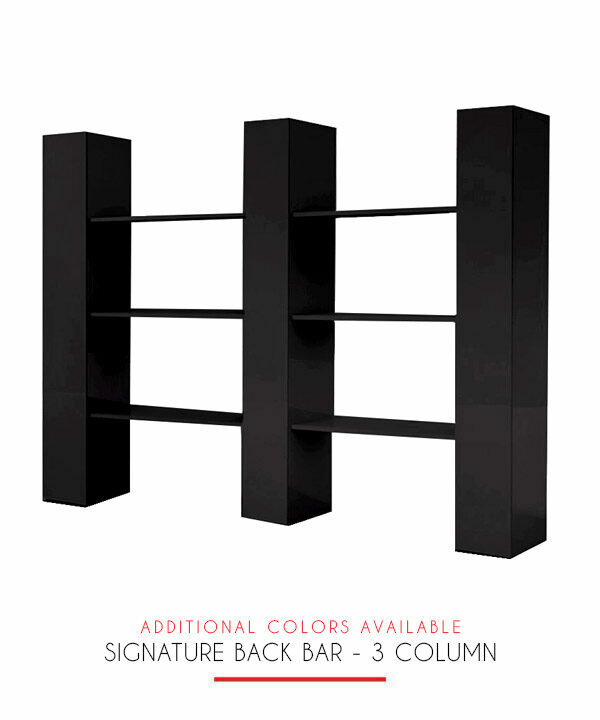 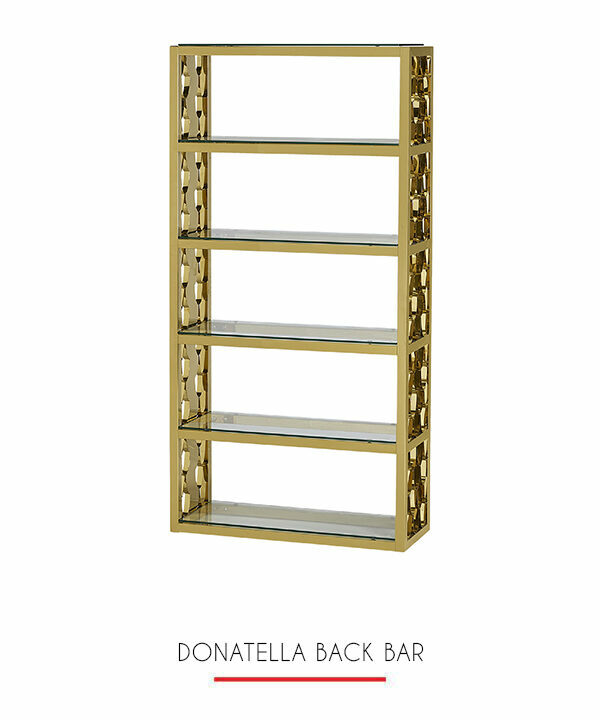 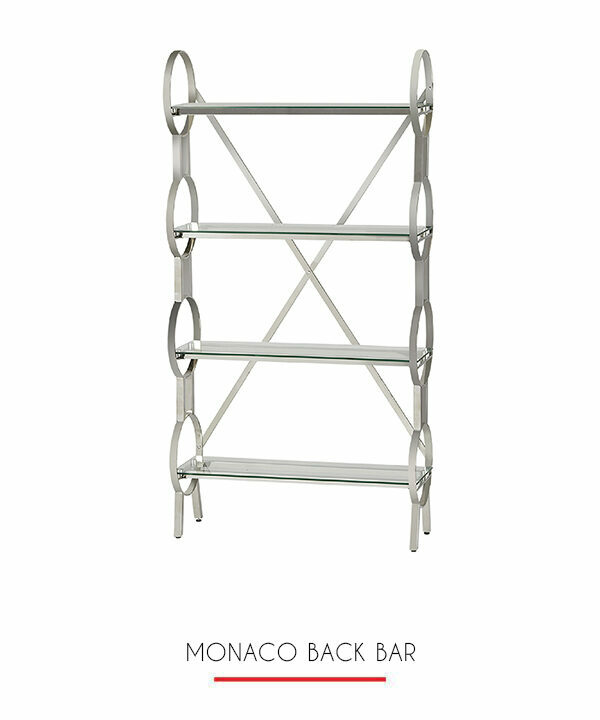 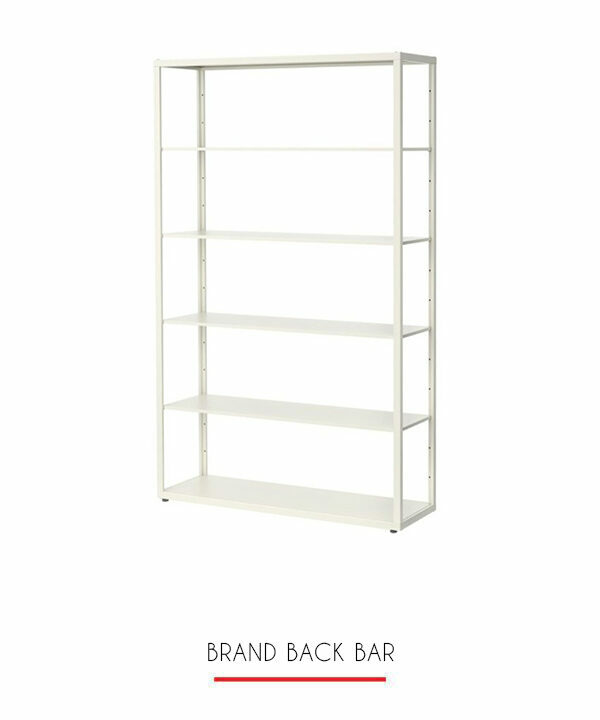 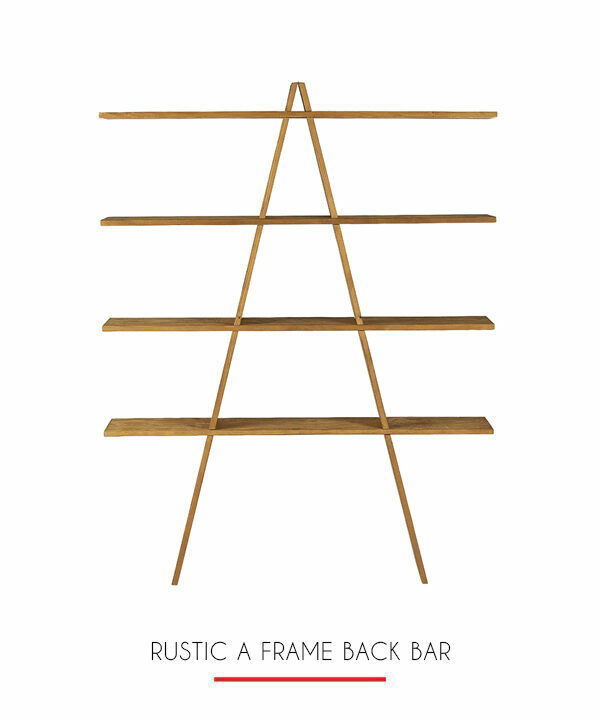 This exquisitely designed silver back bar features four shelves to put all of your bar keeping needs. 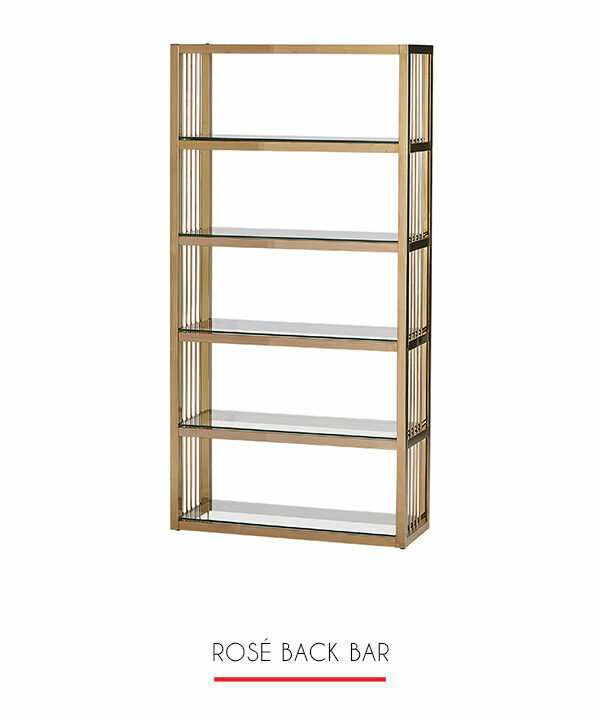 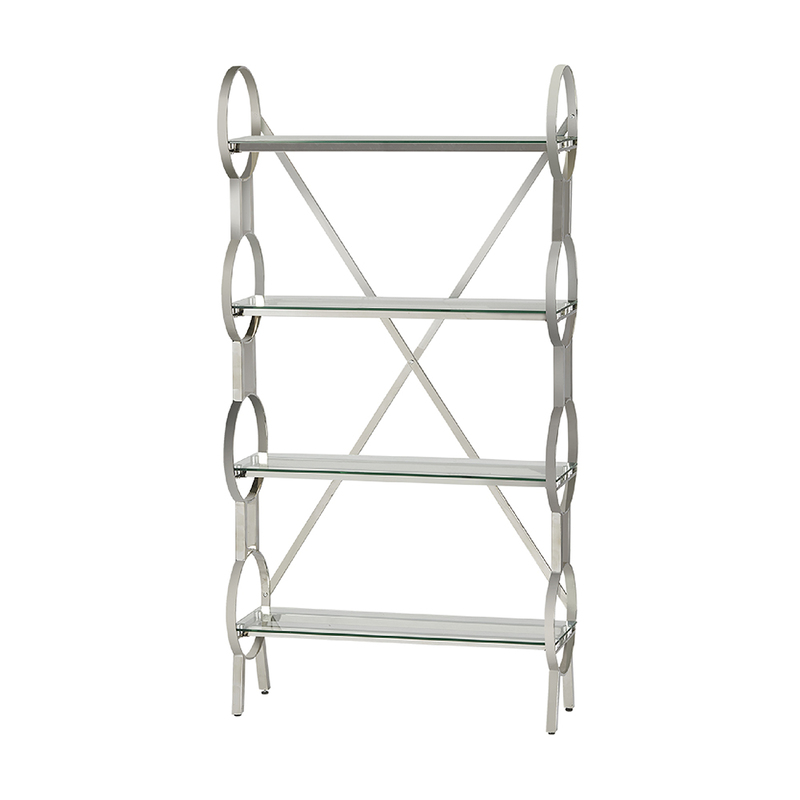 Each side is comprised of a beautiful circular design at each shelf level and the entire unit is supported by sturdy legs and a silver Cross brace in the back. 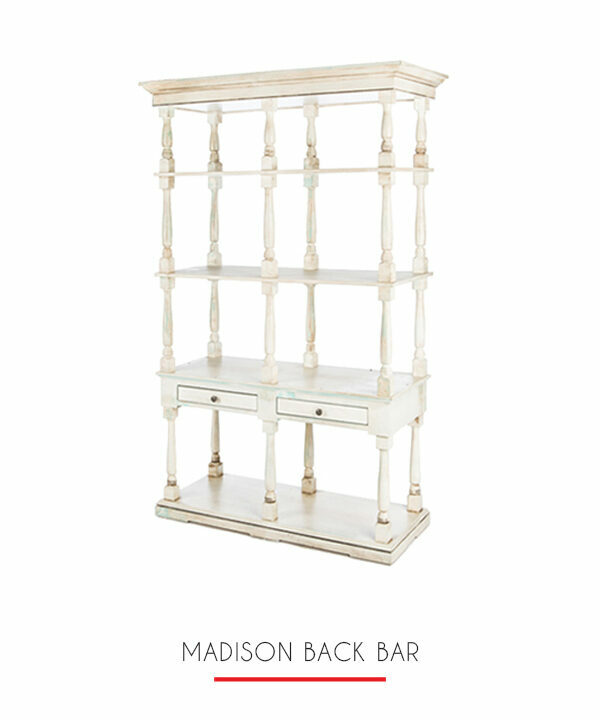 A gorgeous piece.